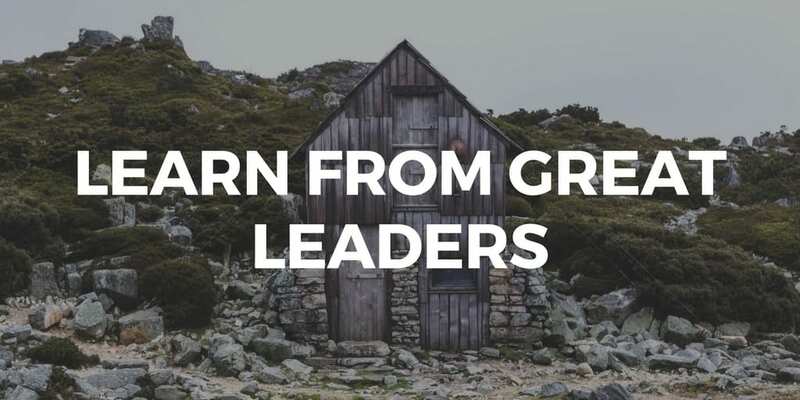 These servant leadership quotes from great leaders are a fantastic place to start learning more about servant leadership in the workplace. This topic isn’t new, despite how it has evolved in modern corporate culture. Organizations practicing this leadership style tend to have superior employee engagement. You can find them on the Forbes “Best Places to Work For” list. Higher employee engagement means higher levels of effort and lower levels of turnover. At Cairnway, we believe that when we help improve the workplace, we help improve the world. This is why we’re so passionate about servant leadership and its ability to foster meaning in business environments. Learn more about servant leadership in the workplace and how Cairnway can help you create a thriving corporate culture.